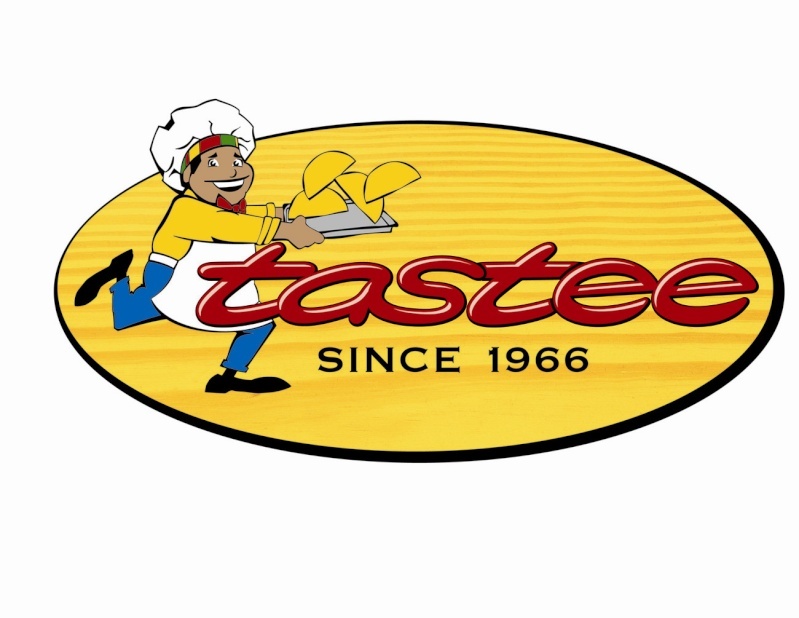 Tastee has cultivated a steadfast presence in Jamaican’s national diet and consciousness. The upstart patty-making business Vincent Chang opened in Union Square, Cross Roads back in 1966 has grown into a Rock-solid enterprise and a food staple consumed with voracious zeal by tens of thousands on a daily basis. 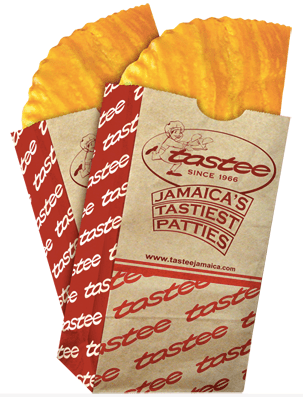 With its storied history — including a move to new factory space at its now landmark Half-Way-Tree Road headquarters in 1971 and gradual expansion to include other locations — the fast-food restaurant chain penetrated the Jamaican consumer market and tastebuds, one patty (and coco bread) at a time. 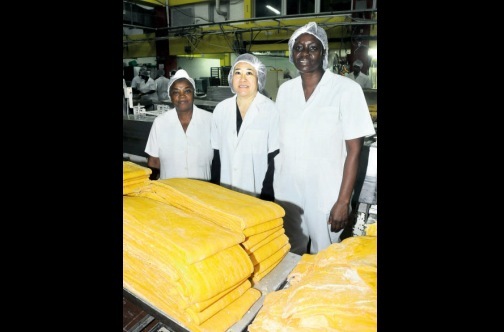 Served piping hot in a brown paper bag, the Jamaican patty – a meat-filled pastry pocket. The steaming minced-meat filling, the buttery golden crust that inevitably ends up decorating your chest or floating on the top of your D&G soda … yum! consistent in its flavor and quality today as it was decades ago. This entry was posted in LifeStyle+Health and tagged Served piping hot in a brown paper bag, Tastee Patties: Four Decades of History, the Jamaican patty – a meat-filled pastry pocket.. Bookmark the permalink. Mouth watering patties god bless Jamaican etraprenuars. 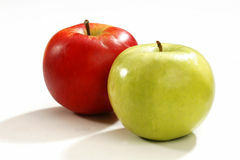 Is tasty patties in Canada? If yes then where is restaurant? Walking from johnmills all agecaround the corner to buy tastee patties the good old days. 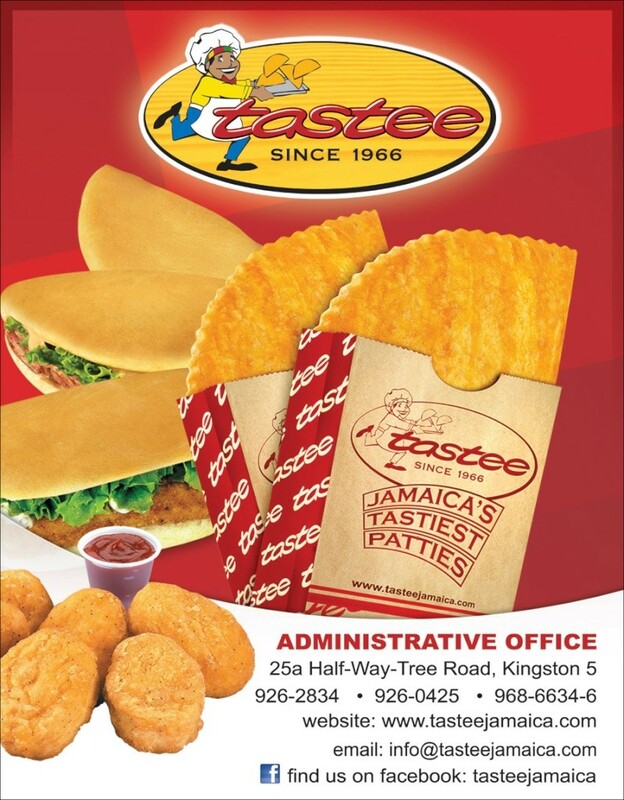 It is indeed Jamaica’s tastiest patties! Have u seen my childhood. Three beefy tastee patties and coco cola dinner time on the road. Omygod! I use to eat this for lunch every day. I was addicted to tastee Patti.